Nice afternoon for Team BK's Hank Sherr! 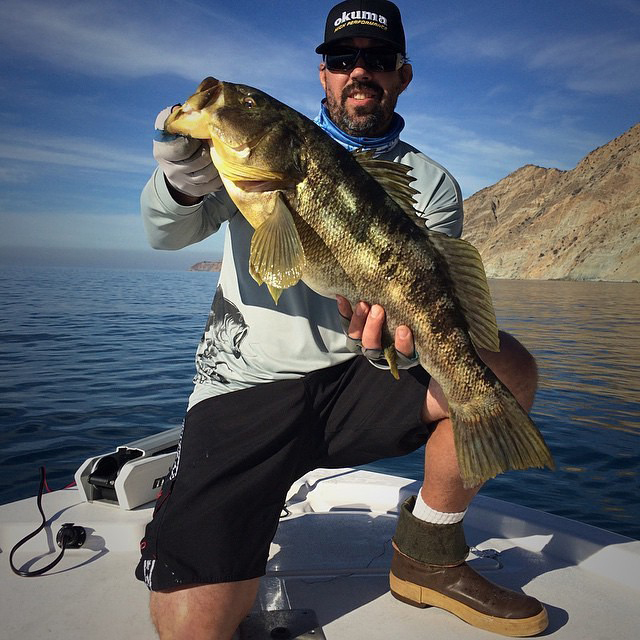 Team BK's Matt Moyer with a personal best 8.46 pound Calico Bass caught at Catalina Island. 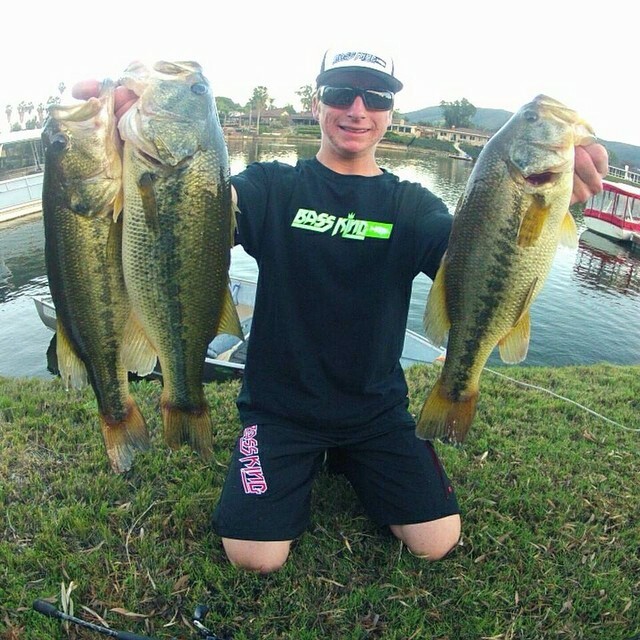 Bass King Pro Team - Tom Lowery - with a recap of his 2012 season. 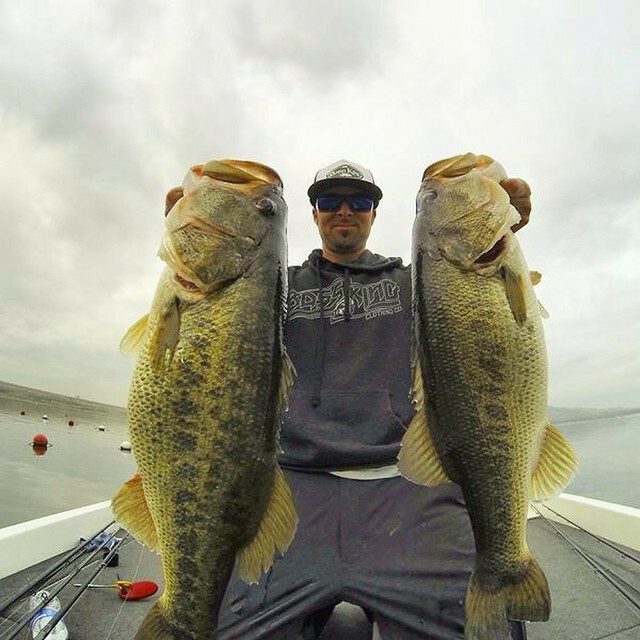 Check out the Bass King Pro Team as they are on the hunt for the biggest of Southern California's largemouth bass.